Pan Palace Plaza consists of a 10 storey building incorporating basement car park for about 200+ cars. It is designed for a proposed supermarket on the lower floors and shops/offices on the all floors. The shops of offices are suitable for business like banks, retailers, wholesalers, restaurants, medical and dental clinics, showrooms and etc. 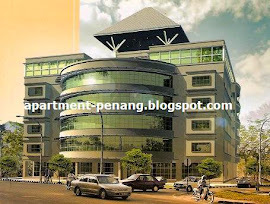 Pan Palace Plaza is situated in a fast developing area within the existing of Taman Lip Sin, and neighbourhood of Taman Pekaka and PDC's housing scheme would penetrate considerable demand from the catchment area. 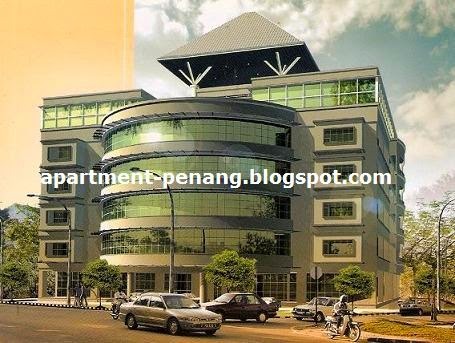 The site serve by a systematic road linkages such as Jalan Bukit Gambier / Jalan Yeap Choy Ee connected to Jalan Sultan Azlan Shah at the south and Jalan Masjid Negeri at the north. Besides, Jalan Sungai Dua also being one of the most easy accessible route linking consumers from Sungai Dua housing areas. Not bad but very congested. Sunshine open 24 hrs daily? sunshine is open 24hrs, really congested, I just live somewhere near there. Thinking of moving. Just went to Sunshine Lips Sin today. Basement parking still free at the moment. Not many shoppers. Only a few shops in Pan Palace Plaza are operating. A few had closed shop too. Business bad. Not much publicity. somebody in the blog want to rent out for RM1500. really laugh out loud. Tan ku ku - hokkien for wait forever. sunshine lipsin is operating 24hours.... is tis real can anybody verify? donno why so many tenants cabut... is it feng shui not good?